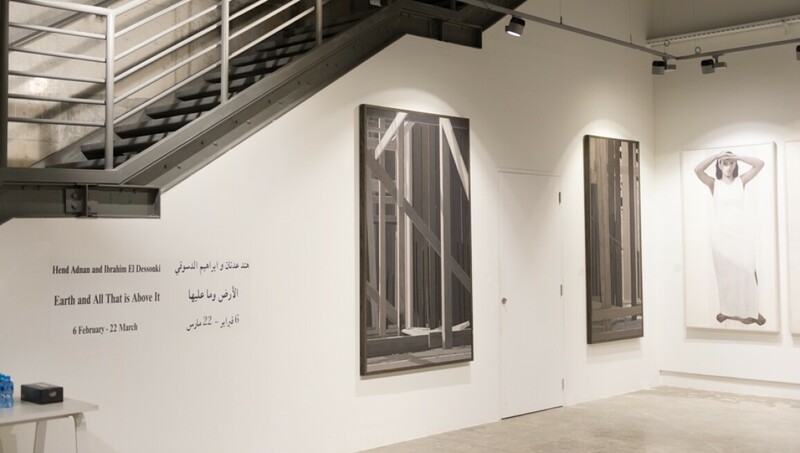 The Al Markhiya Gallery hosts exhibitions in two spaces, the Katara Art Center and The Fire Station in a two-story modern loft space. In both locations, the gallery’s season runs from September through the end of May with exhibitions changing every six to eight weeks. Opening night at the gallery includes the exhibiting artist who is present, and which offers visitors the opportunity to meet and discuss the artwork. During the summer months the gallery exhibits art from our permanent collection and from previous seasons. The permanent collection holds a variety of artwork from across the Arab world and the Middle East, including paintings, textiles, photography, glasswork, and wood and clay sculptures. The gallery aims to promote and support emerging and established artists in the Middle East.